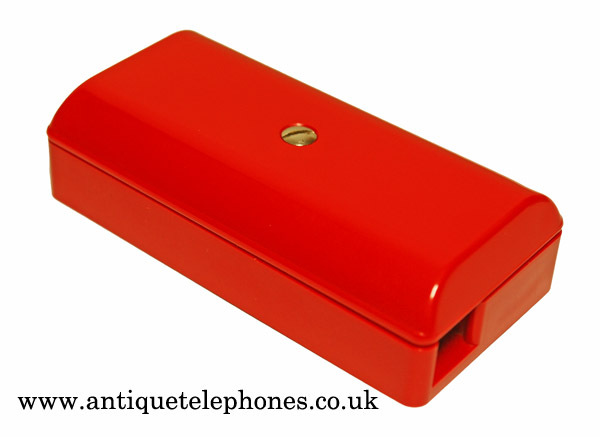 Makes the finishing touch to your red GPO 200/300 series telephone. Please note that most people will buy with this item a matching braided cord and GPO specification plastic line in cord with a UK plug socket. 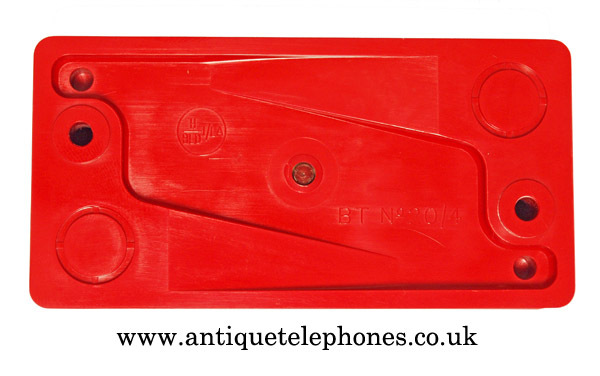 Red braided handset cord for 200/300 series telephone. This is a great all British made product.